For a small market like Singapore, you can safely say the family hatchback segment is rather crowded. 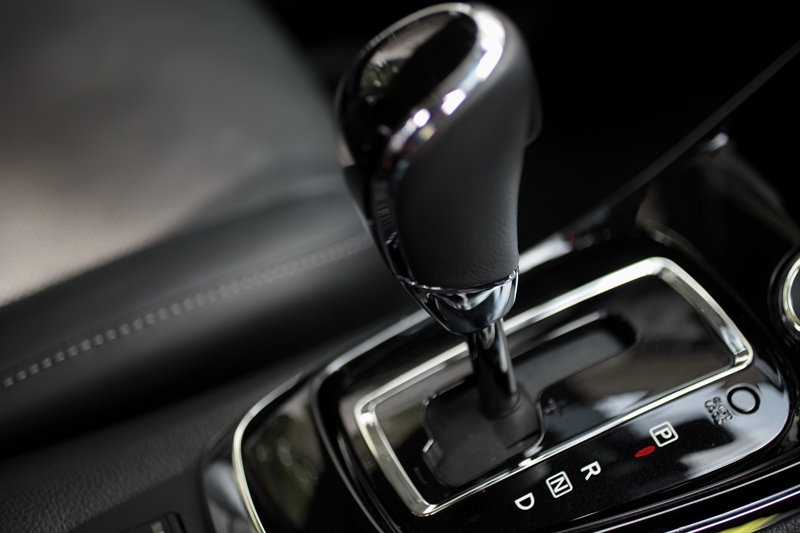 We have – mainly - the Europeans Volkswagen Golf, Ford Focus, Opel Astra, Peugeot 308, Citroen C4, Renault Megane GT and some Asians like the Hyundai i30, Mazda 3 and Subaru Impreza. 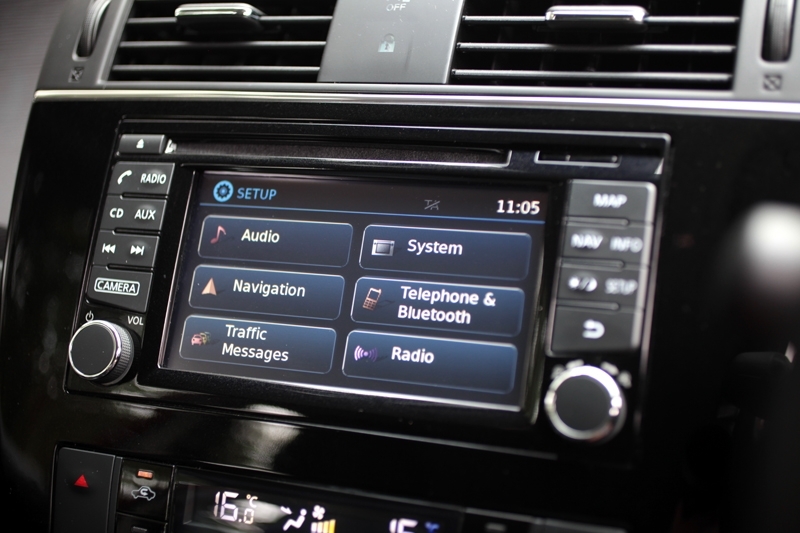 That’s nine different models for an, ironically, mainly sedan market. 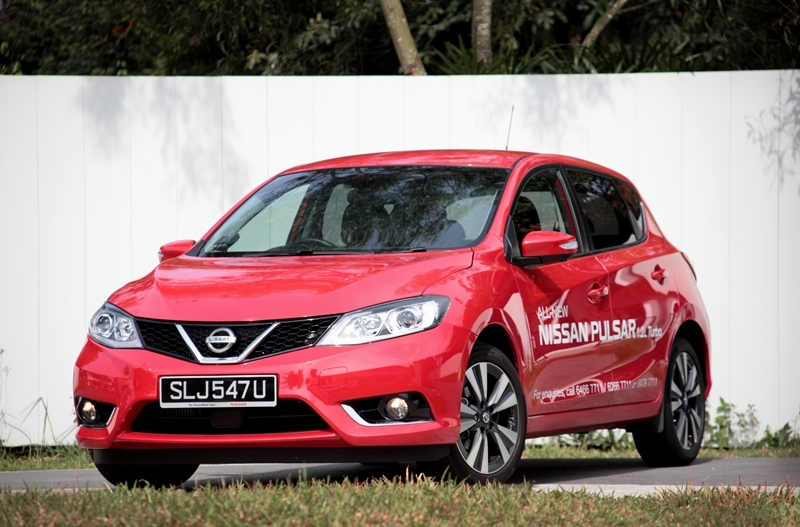 Now here’s contestant number ten: The Spain-assembled Nissan Pulsar. To be frank, it will be quite a tough fight for the Pulsar as our market seemed to favour the $106k German Golf and $107k Japanese 3. But that’s not enough to shy away from the Pulsar though. The good thing is this hatchback goes for less than $100k; $99.8k, to be precise. And Singaporeans being Singaporeans, anything with a price tag of less than $100k for a brand new car sounds palatable. 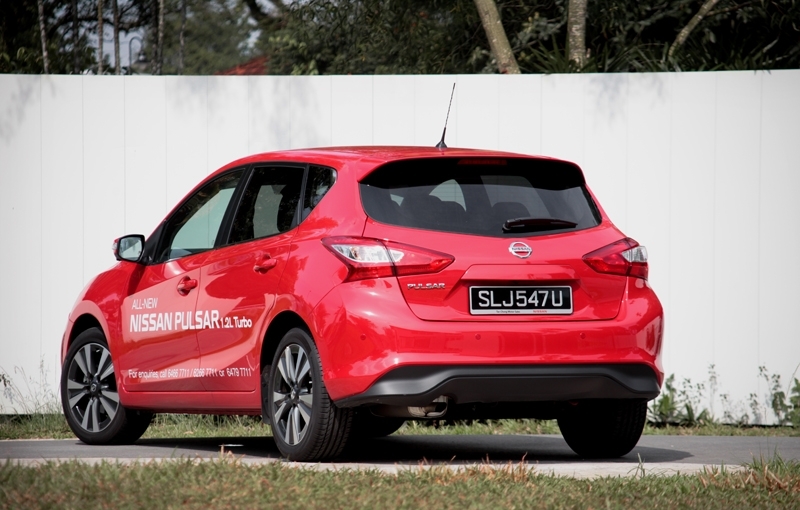 Like its face, the Pulsar’s rear also looks no different than the Qashqai – Nissan is definitely sticking to its identity here. 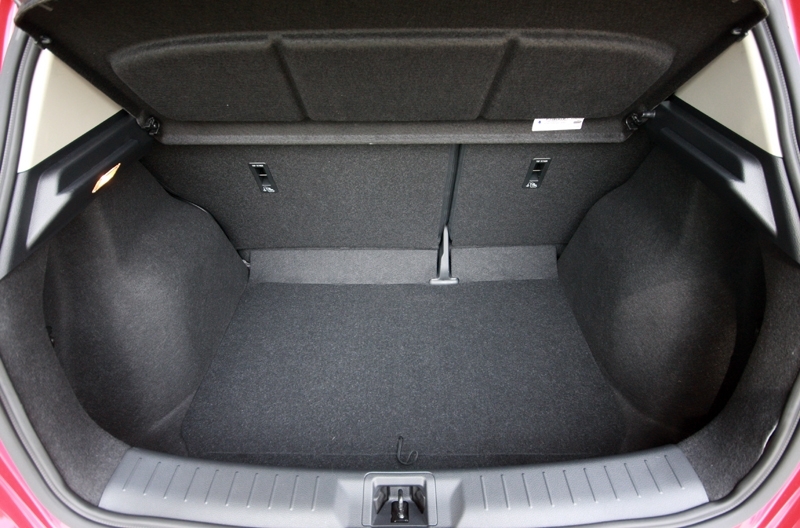 That aside, the hatch opens up high, proving great convenience when putting in large items back there. 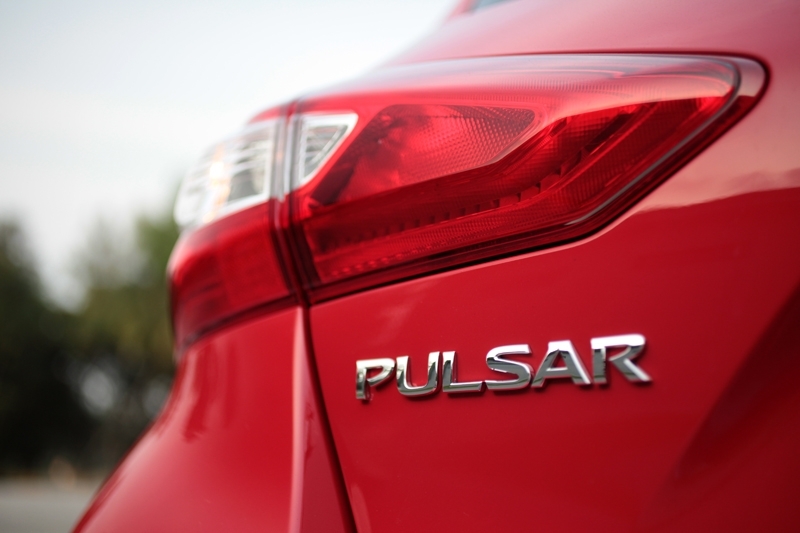 Speaking of which, the Pulsar’s boot is capable of 395-litres – mind you, that’s even bigger than the Golf (380-litres) and 3 Hatchback (350-litres). 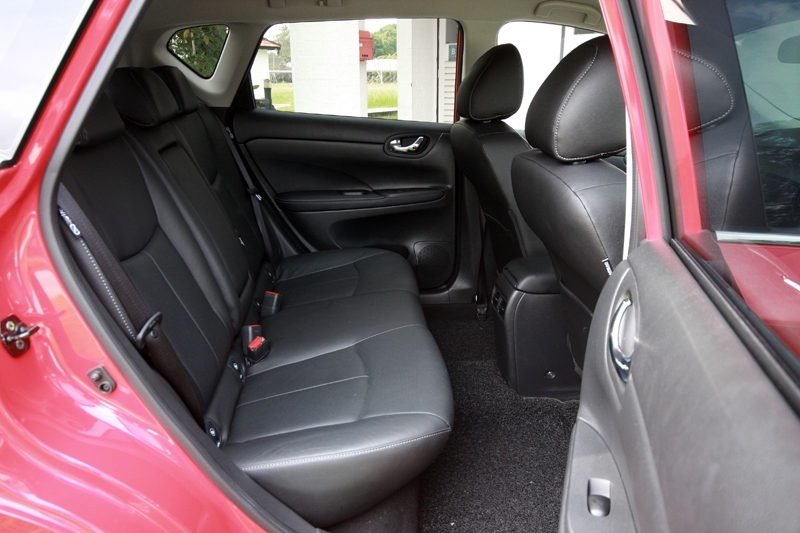 Stow away the 60:40 folding seat and space expands to 1,395-litres; by family hatchback standard, this is among the biggest. Cabin practicality does not end there though. 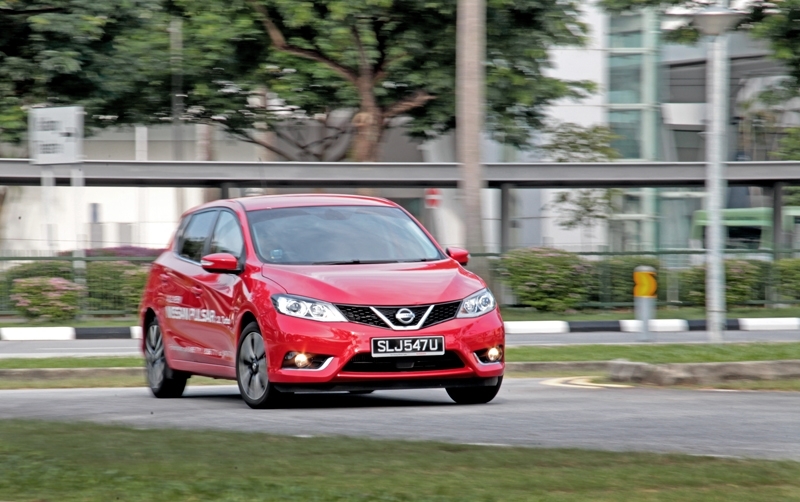 With a wheelbase of 2,700 mm, the Pulsar here offers the most when pitted next to the Golf (2,637 mm), 308 (2,620 mm) and Focus (2,648 mm); the 3 Hatchback on the other hand offers a similar 2,700 mm. Of course, that leads to a generous amount of leg and headroom for rear passengers, even if you are slightly taller than, erm, usual. The bench is perfectly padded as well, so you know you won’t feel as though your back’s rested against a concrete wall and your gluteus maximus not placed on wood. This seems to be a Nissan tradition. 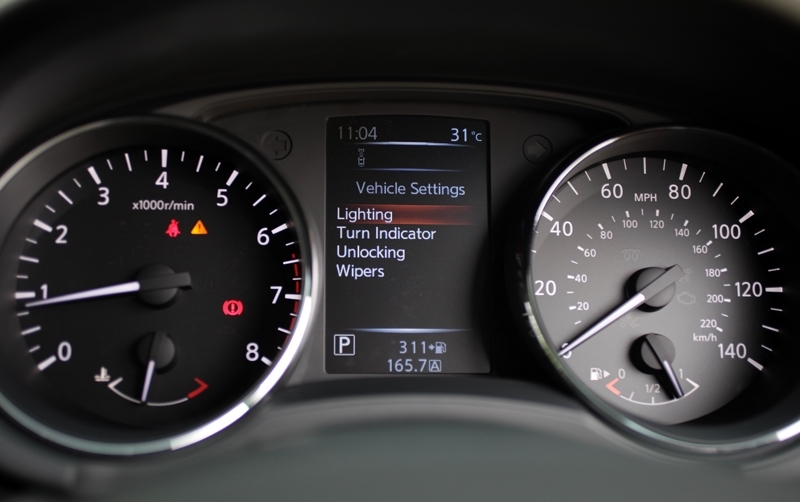 While the cockpit may not be as driver-focused as the Golf’s or Focus’s – pun intended, sorry – every display are easily identifiable even as you are driving along the expressway on the fastest lane. 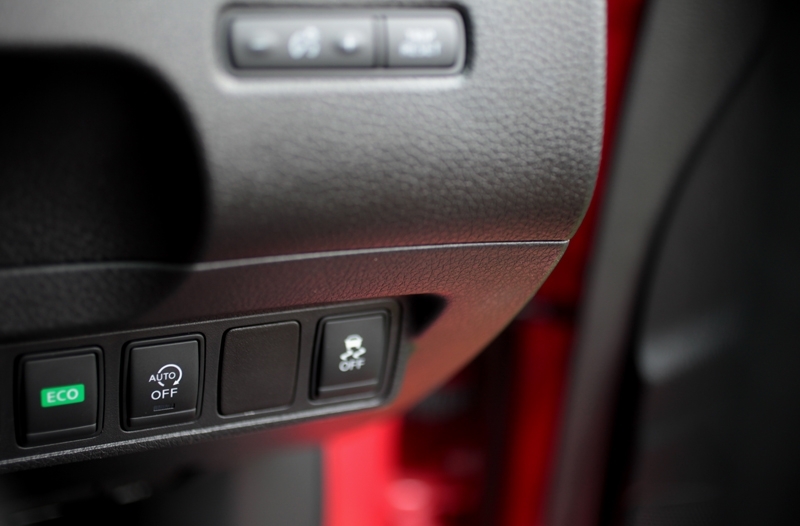 And to keep up with current trend, you also have audio, Bluetooth and driver display controls on the steering wheel. Oh, this might be a case of personal preference, but I do feel the steering wheel seem a tad big. Now here lies the life of the party. 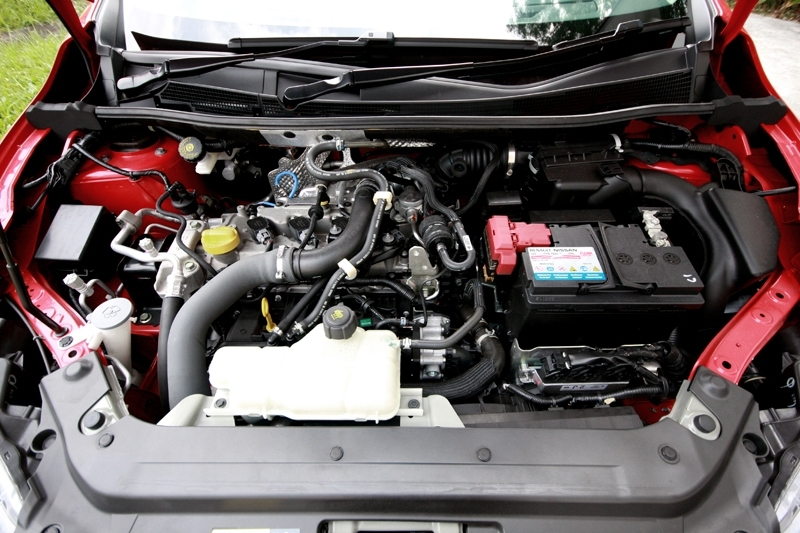 Under the bonnet is a turbocharged 4-cylinder, 16-valves 1.2-litre powerplant. 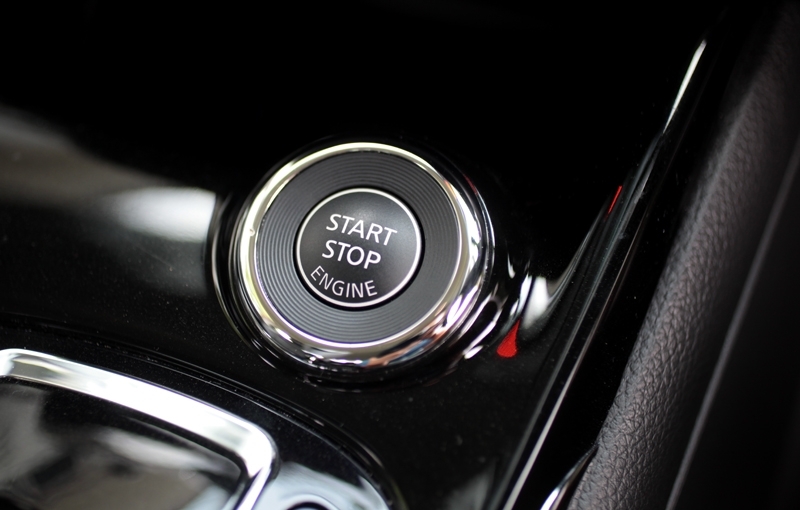 Matched to a CVT ‘box (with seven virtual ratios), it churns out 114 bhp and 165 Nm of torque available from as low as 1,750 rpm. Then pair that to the sub 1.3-tonne kerbweight and the Pulsar needs only 10.7 seconds to reach 100 km/h from standstill. You can floor the Pulsar, and most willingly, it will climb all the way to the 6,900 rpm mark. There's no accompanying gruff noise below the 4,500 rpm mark as Nissan, somewhat, successfully provided good level of sound dampening between the engine bay and the cabin. The Pulsar cruises along the expressway at 90km/h in a hush manner, and it has no problems at keeping up with traffic or closing gaps. It feels zippy in traffic-laden Orchard Road too; a very useful trait as a daily urban roundabout. There is nothing to hate about this car's handling, really. 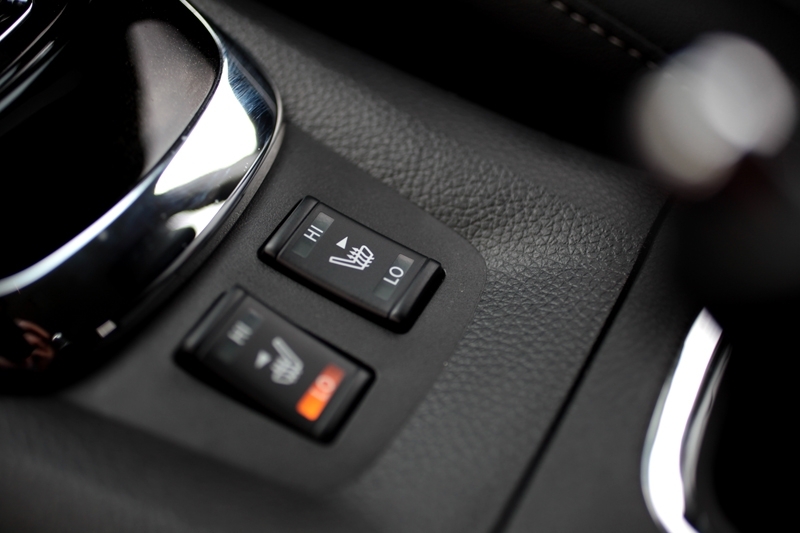 It has good weight and feel at the helm, is highly composed out on the expressway and has a chassis that responds to sudden steering twitches very well. 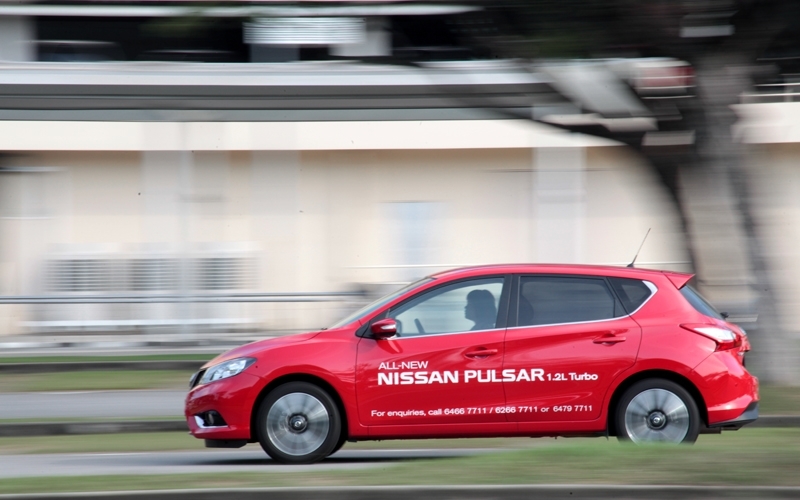 You can take tight turns and bends faster than you normally could, and the Pulsar would willingly take on it with minimal understeer. Of course, the standard 205/50 R-17 Continental ContiSportContact5 rubbers had a part in it. 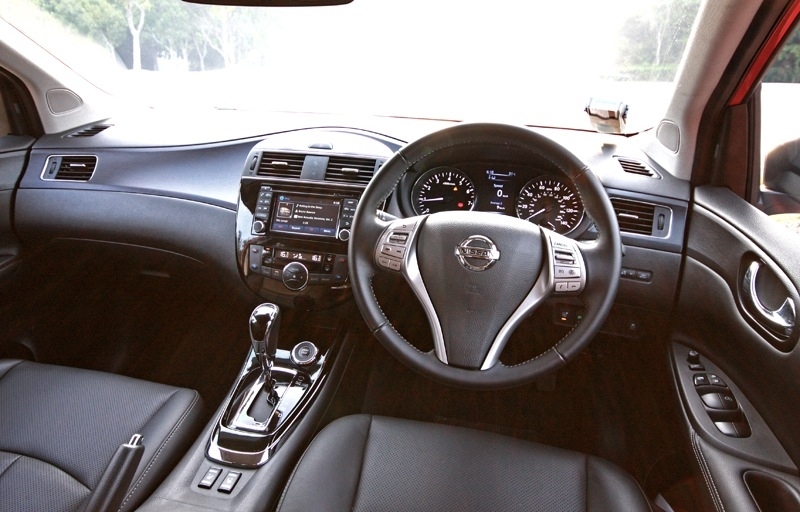 There you have it, a Nissan hatchback that offers good space, good performance and surprisingly good handling capability; the sub-$100k asking price with COE, as mentioned at the start of this story, conclude the entire package very well. Full stop. And, this might be the car that would cause other brands’ dealer to relook their pricing strategy.